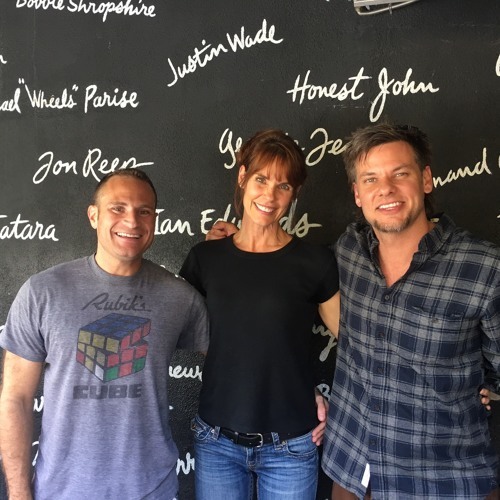 The "Baywatch" movie is around the corner, but we've got an OG "Baywatch" babe - Alexandra Paul - aka Stephanie Holden from the series. And she's here to spill it all - why she was left out of the film, what kind of partying was going on with the Hoff, why were there no black lifeguards? Along with stories about being a Lifetime TV movie queen, how she blew her "Flashdance" audition, and which producer tried to do coke with her, the beautiful and honest Paul shows you just how classy Hollywood can really be. But who's pitch for a new Lifetime movie will she pick to be victorious - Theo or Matt? Listen! Rate! Review! ENJOY!